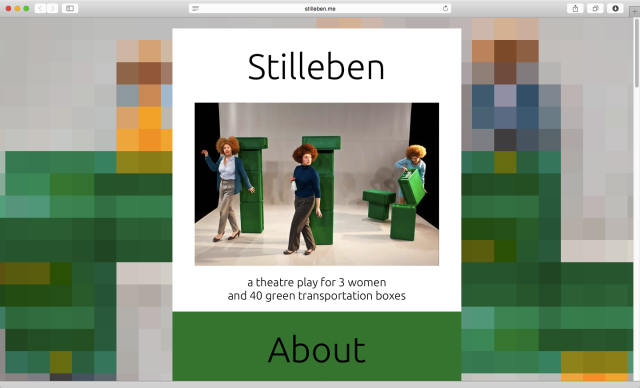 for the theatre production ‘Stilleben’ – directed by Kenneth Homstad – we developed a mini-website for marketing purposes. all the basic information including a slideshow and video should be accessible in one glance. 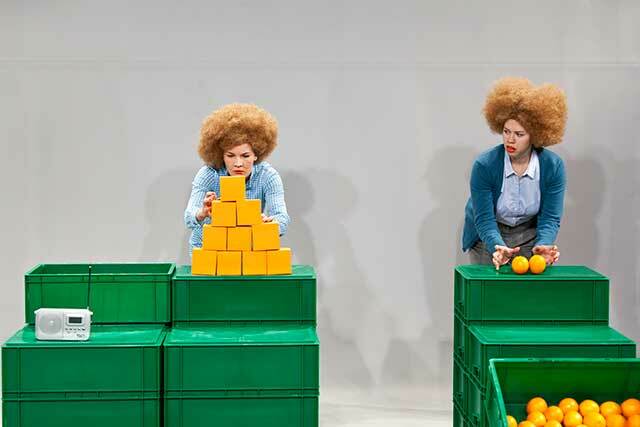 the website design is based on the color scheme of the production design. 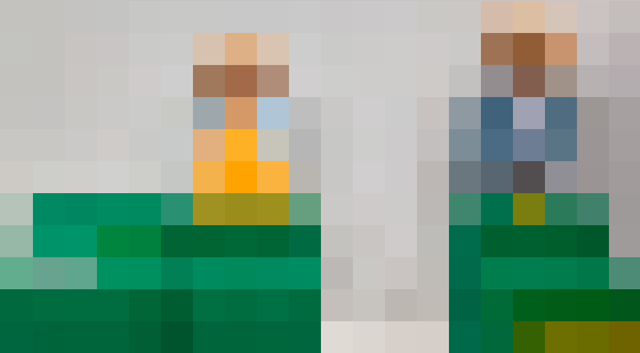 to create depth, the pixelated main picture of the slideshow is used as a the background image behind the information layer.